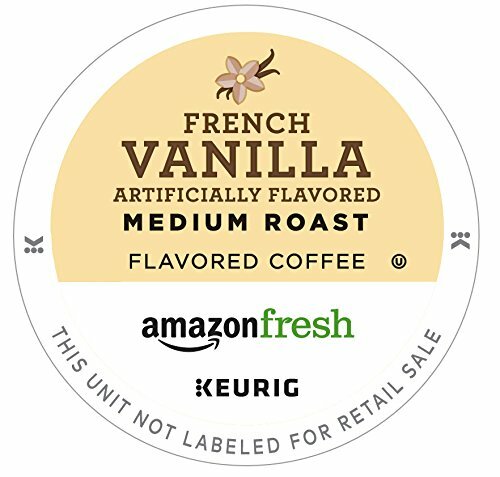 AmazonFresh 80 Count Coffee K-Cups From Just $19.16 Shipped Via Subscribe And Save After $10 Price Drops! All of the K-Cups below were selling for $32.29-$34.99 before the prices dropped and are now their lowest prices ever from Amazon. 1 Comment On "AmazonFresh 80 Count Coffee K-Cups From Just $19.16 Shipped Via Subscribe And Save After $10 Price Drops!"